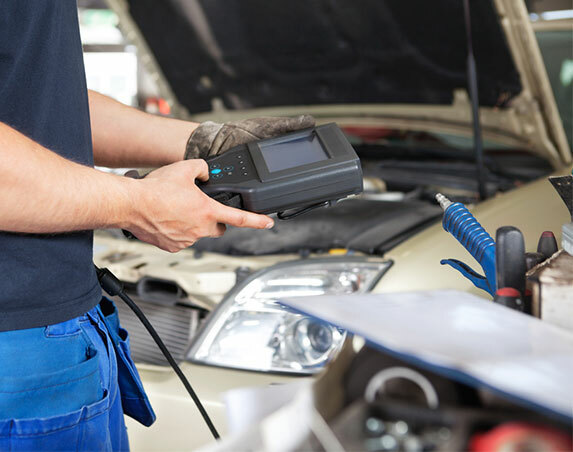 At Manfeild Autocentre, we are qualified technicians and members of MTA and Automotive Solutions Group. We have courtesy cars available for your convenience while we work on your vehicle. *May be outsourced for some vehicles/services.